The communications giant has rolled out a new scheme which ensures front-line workers receive a fair wage. 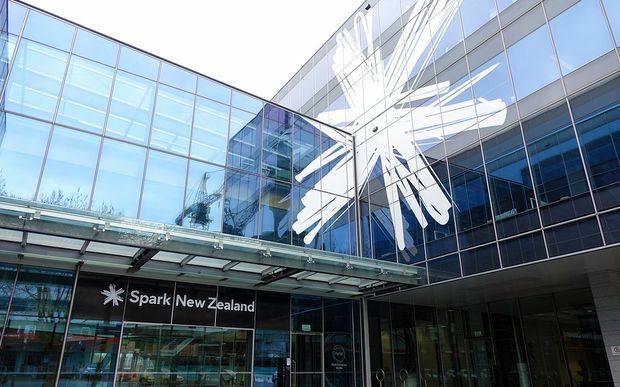 Communications giant Spark says it’s making a public commitment to a higher wage economy after announcing an innovative new pay system on Sunday afternoon. The ‘Spark Pay’ scheme grants a salary of at least $40,000 to all non-commission based full-time employees plus company benefits. Employees who earn a lower base salary will have the ability to earn an average of $42,000 but can make more if they outperform their targets. 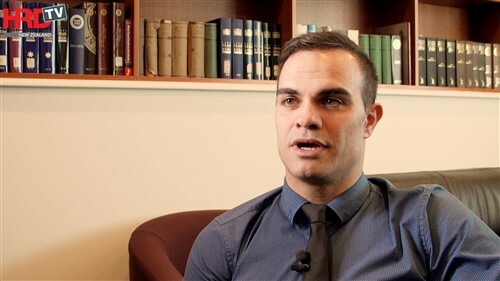 According to Auckland-based George, the company has been overhauling its employment practices for a number of years and the new pay system is just the latest in a series of improvements. 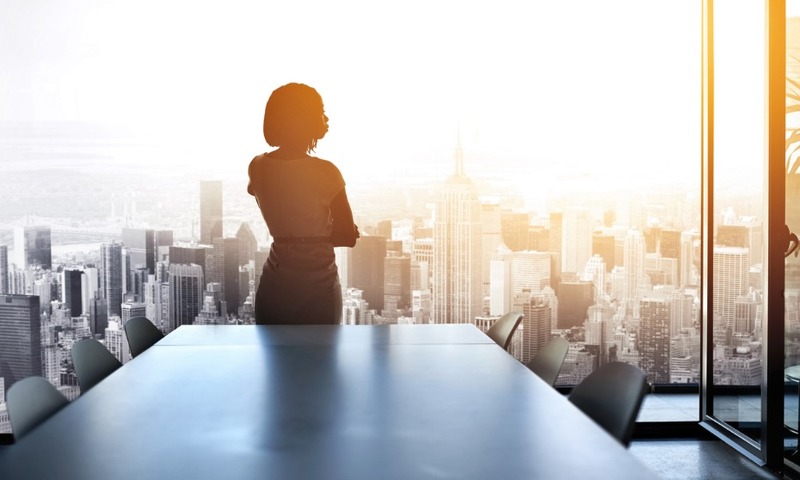 “We have revised our entire value proposition, exploring how we can best deliver base pay and meaningful benefits – all designed to meet the needs of a very diverse workforce,” she stressed. The company has also joined the growing number of major players to abandon outdated employee reviews. 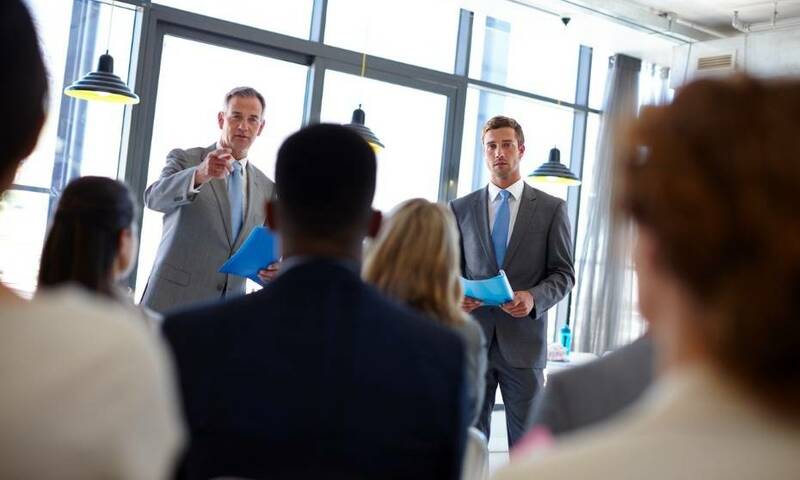 “Given the speed of change within our industry, we’ve also done away with cumbersome, drawn out traditional performance appraisals and have moved to a world where we want all our people to have a regular one-on-one meeting with their boss or team leader,” said George.